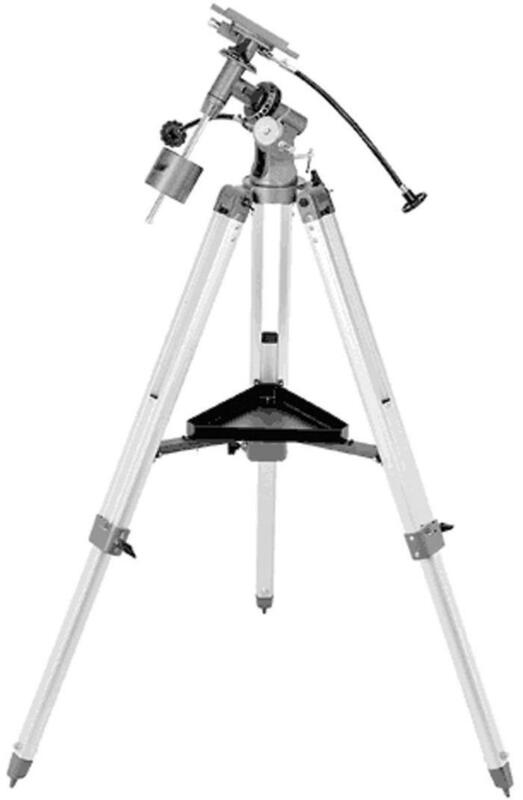 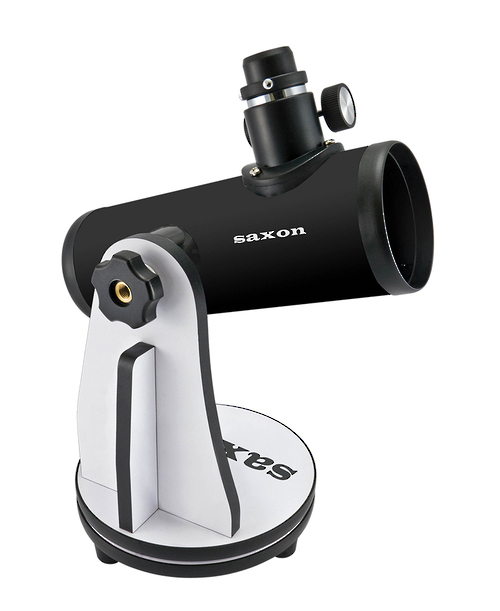 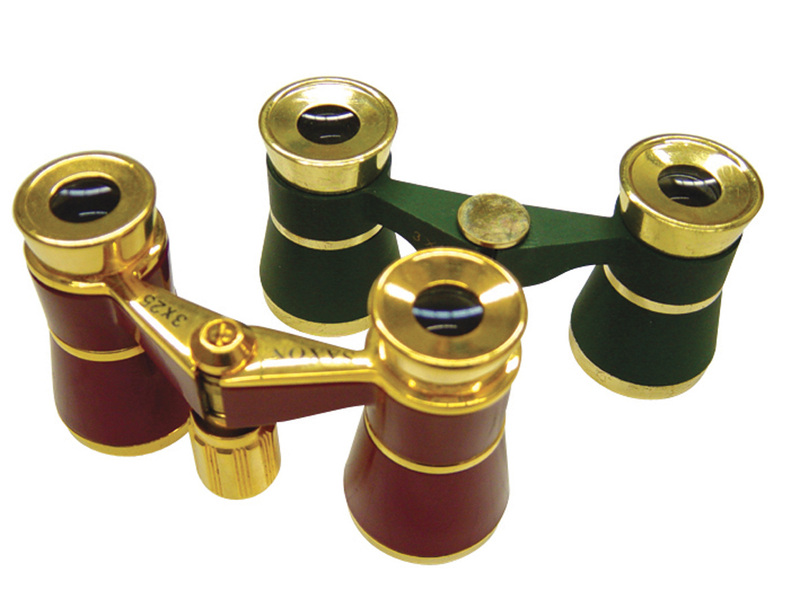 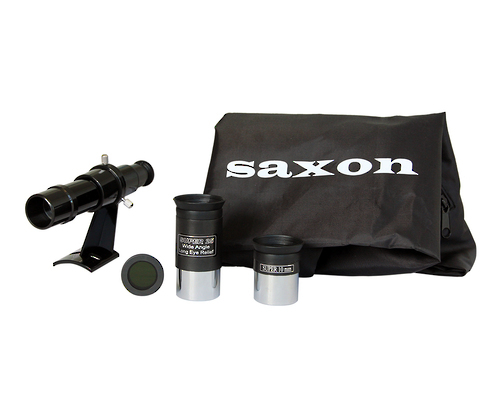 For those wanting a compact and portable telescope, look no further than the saxon Mini Dobsonian Telescope with Accessory Pack. 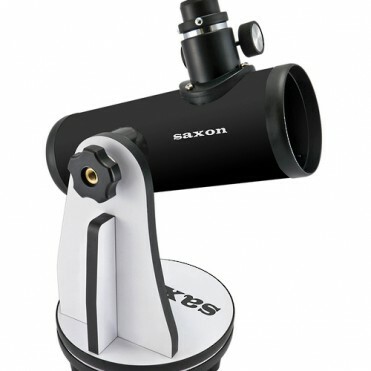 This tabletop telescope is small in size but packs a punch with its 76mm aperture and focal length of 300mm. 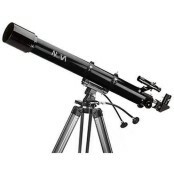 Don’t be surprised when views of the Moon, planets and bright nebulae come through this scope! 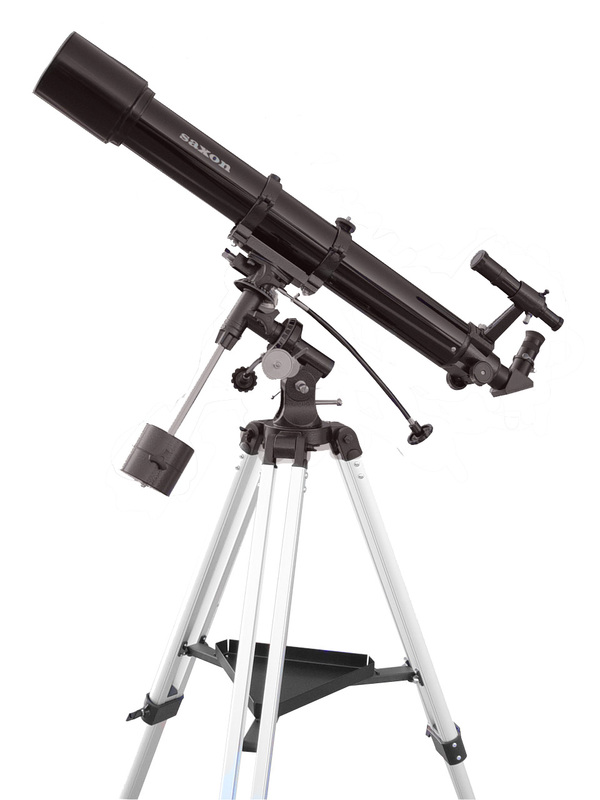 The upgraded accessory pack means you get four eyepieces, a moon filter, a finderscope and a carry bag to put the whole lot in.